The winner of Lena Diaz’s book, The Marshall’s Witness, is Nicole Laverdure. And the winner of Shana Galen’s new book, If You Give a Rake a Ruby, is Sandy Kenny. Congratulations! I’ll be in touch. Thanks to everyone for stopping by the blog. 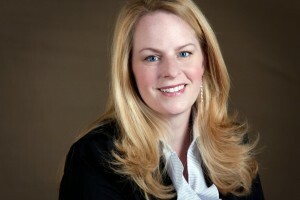 My featured author tomorrow will be fantasy romance author Erin Kellison. Guest Author: Shana Galen & Giveaway!! I’m so happy to have one of my favorite romance writers guest-blogging with me today. 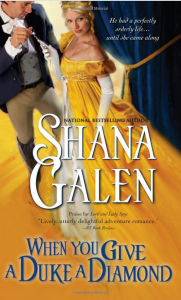 Shana Galen is a bestselling author who writes fast-paced and adventurous Regency-set historicals. Her books are published all over the world and have been featured in the Rhapsody and Doubleday Book Clubs, and she’s one darn good author. Shana has a new book out, so I’m turning the blog over to her so we can find out all about it. People always ask me about my inspiration for books. I dread this question because I don’t generally have an inspiration for a book. I honestly don’t know where my ideas come from. They just come. But you wouldn’t believe that, would you? And that doesn’t make for a very good interview or blog or story. 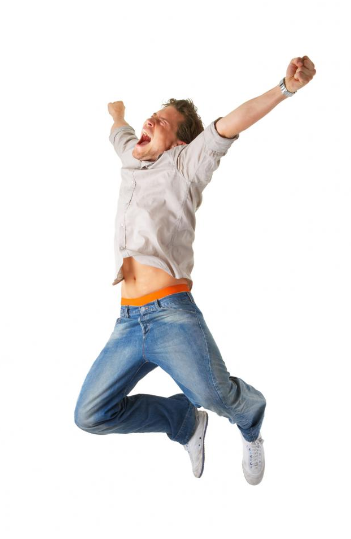 What makes for a good interview is dreaming a book and then waking up and writing it or having a character appear out of nowhere to inspire the authorial muse. Yeah. I don’t have a story like that. But I will say now that If You Give a Rake a Ruby is about to release, and I’m thinking about it after a period of time away, some of the inspirations are becoming clear to me. One look at my Pinterest board tells me that Charles Dickens’s Oliver Twistinspired me. In fact, the heroine of If You Give a Rake a Ruby was based very loosely on the character of Nancy from Oliver Twist. Rubies and gems and lush colors and fabrics also inspired me. Fallon is a courtesan, one of the glamorous Three Diamonds. She’s known as the Marchioness of Mystery. Having been denied beauty as a child, she embraces it as an adult. She’s surrounded by silks and velvets and pillows in jewel-tones. But I also had pictures of Seven Dials, a notorious London slum, before me as I was writing this novel. I didn’t want to forget where Fallon came from. You can take the girl from the gutter, but can you take the gutter from the girl? I don’t think you can completely. So perhaps I am not so much uninspired as just unaware of my inspirations. I see them more clearly with time and distance. What about you? What inspires you? Photos of beautiful gowns, landscapes, or handsome men? Maybe it’s a great book, an exciting movie, or your favorite music. One reader who comments will win a copy of If You Give a Rake a Ruby (U.S. and Canada only). Warrick Fitzhugh will do anything to protect his compatriots in the Foreign Office, including seduce Fallon, who he thinks can lead him to the deadliest crime lord in London. He knows he’s putting his life on the line . . .
To Warrick’s shock, Fallon is not who he thinks she is, and the secrets she’s keeping are exactly what make her his heart’s desire . . .
Vanessa, here. 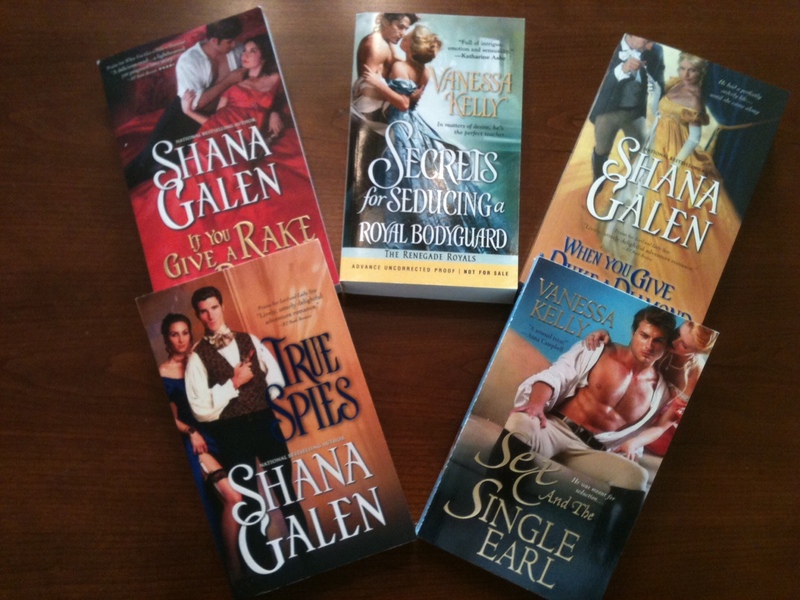 I’m not kidding when I tell you how much I love Shana’s books–she’s one of my favorite authors. So run, don’t walk to pre-order If You Give a Rake a Ruby. And be sure to check out Shana’s website to learn about her other books.